Discover how our lab can help improve your business. 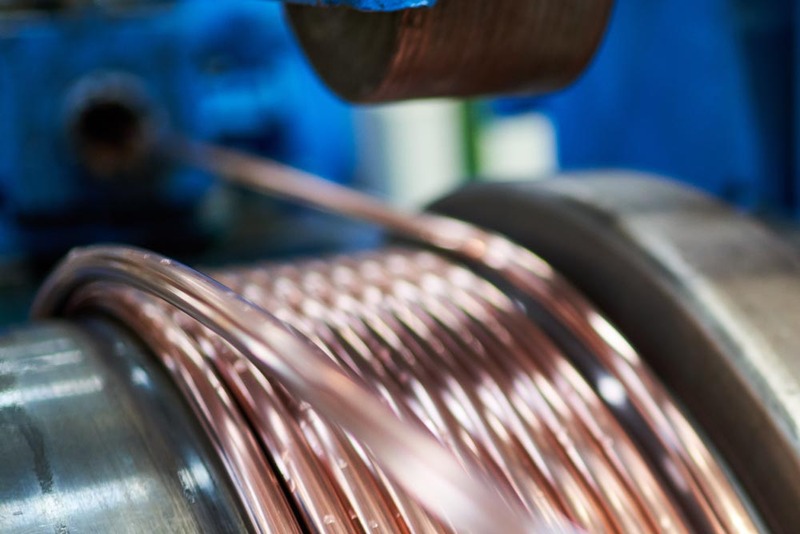 Lamifil’s leading accredited in-house lab offers mechanical and electrical test solutions for aluminium and copper (alloy) conductors, contact wires, fittings and specialty wires. Thanks to its accreditation, field experience and state of the art testing environment, our lab offers a flexible, dependable and complete testing service. Find out more about our lab services. 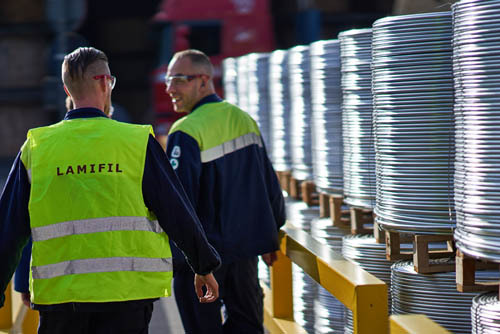 Lamifil introduces innovative alloys for catenary wires, to address modern rail challenges. Meet PowerFil, ThermoFil and CuMg UHC. If you have a creative mind, technical skills and are up for a challenge, then be sure to check out our vacancies. Lamifil has designed an installation method for GAP+ conductors that’s fast and easy, using only standard tools and equipment. It works very well on rough terrain or when access to towers is difficult. We are committed to deliver the most reliable and sustainable solution for each specific application by engaging its unique experience and know-how.